Inbound Marketing is the fascinating topic to discuss now that everyone should know about circle of one’s marketing strategy. 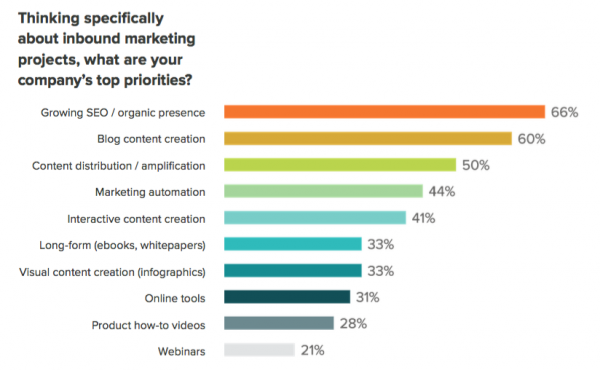 Do you ever think about the included factors in the Inbound Marketing? Of course, you became an expert in doing ultimate marketing for the promotion of products or services. What is the purpose of Inbound Marketing? It is the combination of multiple marketing strategies like SEO optimization, social media marketing, influencer marketing and content marketing that highly responsible for influencing the audiences to become customers to buy the products or services. The Inbound marketing will be the same premise for a marketer, advertisers or publishers with no failure in the journey of selling. Outbound marketing is the technique in which marketers try to find the customers. In contrast, inbound marketing is to attract the customer and engaging them. 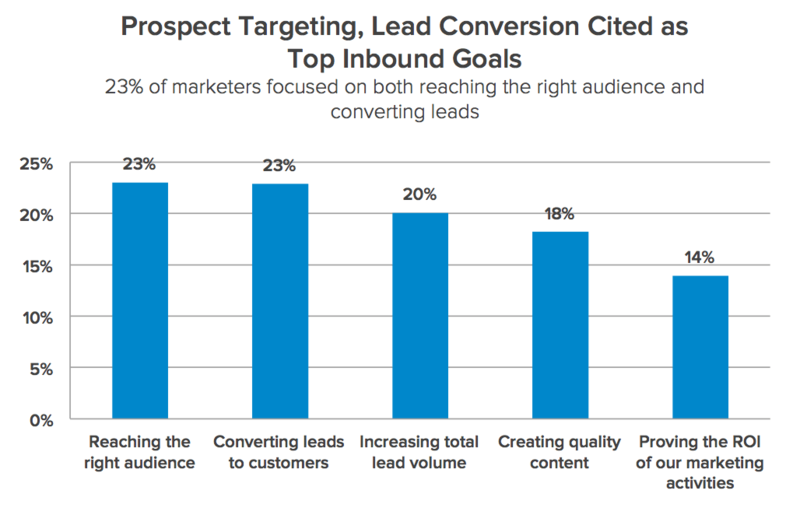 Inbound marketing delivers more than 54% leads than Traditional Outbound marketing. This type of marketing is helpful to attract potential buyers.Blogs, SEO, social media or content marketing are the forms used for inbound marketing. Inbound marketing is becoming popular in the recent years. Inbound Marketing is because the buyers now control the sales process and marketers can use this to spread brand awareness, increase conversions. This technique, when used right, will educate, inform, entertain the audience and make the marketing campaign to drive lead and sales a big success. Who should use inbound marketing? Inbound marketing can work wonders for most of the B2B marketers. Marketers are using different types of content and various platforms to reach their target audience in every stage of sales cycle. In contrast to sending emails or ads to the buyers, in inbound marketing content like infographics, blog posts, social media profiles for the brand are created to bring in the customers. Marketers should create content that is search friendly; promote it through social media and other means. Buyers today demand personalized relationship with the brands. Brands must know what every individual customer wants, what their names are etc. Therefore marketer should try to build strong relationships with the customers. At the same time, other marketing strategies should not ignore. Inbound marketing direct emails sent to the prospective customers who will never open. A Large percent of people do not watch the commercials played on the television. Reaching prospect under 40 years of age with outbound marketing is not possible. Inbound marketing helps in such situation. There are many benefits of using inbound marketing. It can influence the purchases, shape the brand preferences, generate shares and incoming links, helps in SEO, increases brand awareness and also helps customers engage with the brand. Compared to traditional marketing, inbound marketing can generate qualified leads if efficiently used. There is need to incorporate the following elements in the marketing campaign. Search engine optimization should make an integral part of inbound marketing for valid results. Use effective keywords, follow best SEO practices to ensure that the content you are creating is visible to the right audience to bring in right leads. Blogging is the most used form of inbound marketing. Blogging can drive traffic and nurture leads. More than 67% leads generated by B2B business marketing through Blogs. Social media has become an excellent platform for sharing information. It is wise to utilize social media communities such as Facebook, Twitter, etc. to promote and market the brand. Have a great call to an action plan, in which you will be asking the audience to perform an action that will be valuable to your business. The more effort you put in inbound marketing, the better you will get in return. To get started, first identify the target audience. Then decide what form of inbound marketing you want to experiment. Choose the delivery platform. And create a content calendar. Stick to the schedule to keep the audience engaged. Do not just focus on selling your products or services. Create content to help solve the problems of the customer. Do not compromise on quality for quantity. Create content that educates and provides value to the customer. If the right content created, it will be shared and increases the reach, awareness, and leads. 82% of the marketers who has a blog can get positive ROI from the Inbound marketing. Low quality and illegal substance can damage the online reputation of the brand. Also, take time to analyze the content marketing strategy. Find out what is working and what is not. Understand how effective the inbound marketing efforts are and make changes to improve it. Small businesses can benefit a lot from inbound marketing. Especially when the marketing budget is insufficient, inbound marketing can help to have a higher ROI. Here are the benefits of inbound marketing. Compared to outbound marketing, inbound marketing generates leads in a much cheaper manner. So this technique is handy for businesses that have small marketing budgets. The very goal of inbound marketing is to connect with the customers. When you use the blogging tool and provide great content and follow the best SEO practices, then the rank of the blog will increase, and traffic will continue to flow for a long time. Inbound marketing helps in reaching the new audience. The results of inbound marketing are immediate. It is possible with inbound marketing that people who are looking to buy a product will access your content and knows everything about the product and buys it. Increasing sales is not always the goal of inbound marketing. 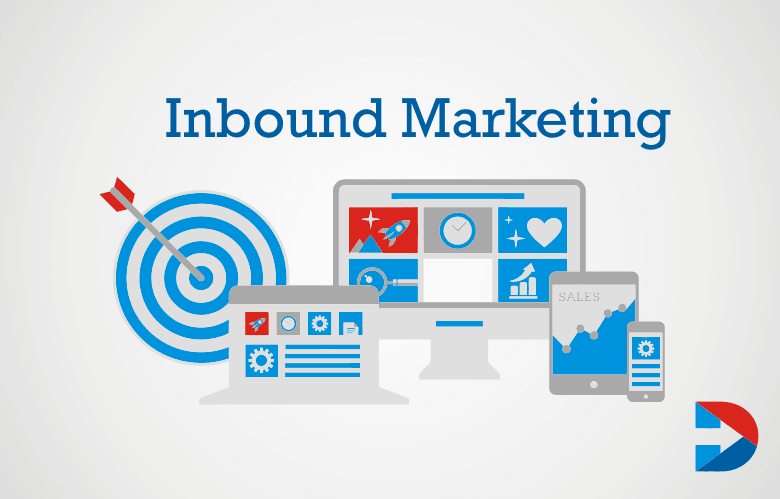 Building the brand name and creating awareness are also possible with inbound marketing. Indirectly this will generate leads and increase sales. Every business irrespective of the size and type should realize that inbound market is not new and if you have an online presence and are trying to increase traffic and generate new leads, then you are following inbound marketing. Though this is cost-effective, it is not easy to get results from inbound marketing. Time and effort need to invest in getting the best results. Inbound marketing stay and following the latest trends in it is necessary to be ahead of the competitors. When you have firmly decided to be as the one in the top to promote your tools or services that raps the name of your brand that becomes the inspiration to the startups. What is Blockchain Digital Marketing? @2019 - All Right Reserved.